The holidays are just around the corner and, if you’re already thinking of the perfect present for that special someone, you are most certainly not alone! Voice-enabled devices and digital assistants like Alexa ruled the holiday season last year, with Amazon’s signature voice products heading the top-sellers list. Might this year be different? Well, there’s no reason to really think so. In fact, a study by Adobe Analytics concluded that, after the holiday season, smart-speaker ownership will hit 48 percent! 23 percent of smart-speaker owners are thinking of buying one as a present, because nothing says love quite like Alexa or Siri does. Right now, people mostly use voice assistants to do simple tasks, like play music, ask for weather updates, and set reminders. But 47 percent of smart-speaker owners also do general product search and research before buying goods or services. Could Alexa find a business when asked about it? Simply try it. Ask her about a business in your area and see the result she comes up with. The more optimized a business is for voice search, the more likely it is that a voice assistant will take it as the first – and therefore, the most important result. 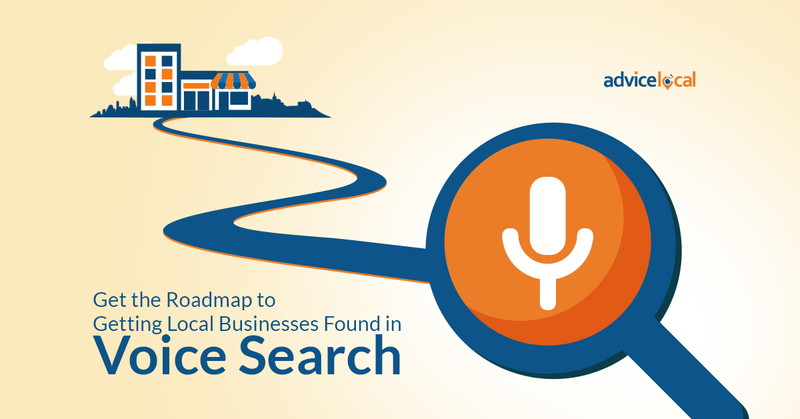 It’s so important that I shared the roadmap to getting local businesses found in voice search just a few months ago. An estimated $151 billion will be spent on online holiday purchases this year. Naturally, this comes with a matching budget for search ads on Google and Bing. 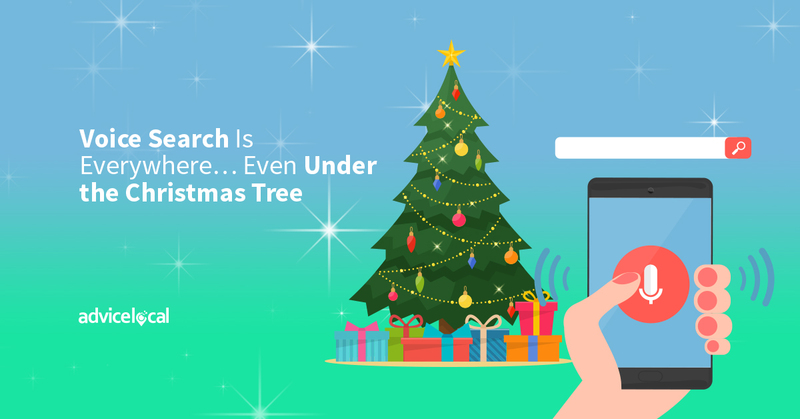 It’s the perfect way to reach a consumer doing holiday gift research – and yes, with dynamic ads ruling over traditional text ads. But will paid ads be good enough for the consumer craving personalization? For 63 percent of marketers, data-driven personalization is the most difficult online marketing strategy, and for good reason. Personalized data is hard to come by these days. Consumers want experiences tailored for their interests, but they refuse to share information that will help businesses achieve that. Of course, Google has been working for years on a way to give users, particularly Millennials and Gen Z consumers, a personalized experience without intruding into their personal lives, and they’ve successfully been doing it through Artificial Intelligence. AI has been around for more than a few years, but it was 2017 before advertisers could personalize ads for users on Google and other search engines. We did a little research on AI and local search categories last year, with interesting results. Our investigation showed that searching for a hotel in a particular area gave Google the idea that you were traveling there. And what else do people need when booking a trip? Hmm, a flight into the area, most likely. Google then showed the user searching for a hotel info about airlines and flights to the same area. Coincidence? Definitely not – just the power of AI. Of course, Google is all about AI now. They have all sorts of cool things coming down the pike regarding AI. This website is worth taking a look at just to see the wonderful world of AI. Google is fully committed to the future of AI, not only for marketing purposes, but for science, medicine, and for making everyone’s lives better. The fact that Google is trying to advance AI in additional areas is a positive sign, since a study by Adobe and Invoca showed that consumers are craving human interaction. Currently, 53 percent of consumers would rather talk to a human than a computer, even if that means longer waiting periods, while 61 percent believe that AI-led shopping will be less personal. What do you think? With all the changes that are quickly coming our way in terms of online optimization, it’s easy to fall behind and lose potential customers to the competition. To avoid that, here are four things that local businesses should be focusing on right now to help with their search engine rankings. Voice Search Optimization: I’ve said it before, and I’ll say it as many times as necessary. If a local business is not one of the first local pack results, it will impact them being found through a voice search. Content Optimization: Local businesses need to make sure they’re producing quality content that includes the right amount of keywords, while still providing a valuable experience for the reader. Artificial Intelligence: Are local businesses using artificial intelligence and machine learning to their advantage? It’s time to take a look at their paid ads on Google and Bing. Semantic Keywords: Google knows it all, and it hates when businesses stuff keywords where they don’t belong. The alternative? Semantic keywords. This is the perfect way to tell Google what the content is all about, without having to turn to keyword stuffing. It’s only natural to feel overwhelmed with the constant changes happening in the online world, but we are here to lend a hand. 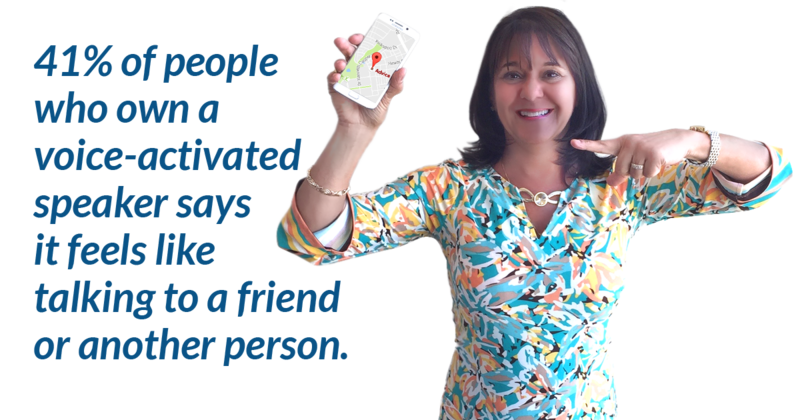 Request a demo today to find out how our experienced team can help local businesses get found online.